Over the last few months you have heard us talk about this brand quite a bit and there is a reason for that! People love the light weight, soft materials that they use. District has done it yet again. They have released several new products that are starting to gain popularity with our customers already! Ladies/Men’s Perfect Tri® Long Sleeve Hoodie – The perfect fusion of lightweight comfort and carefree good looks. Ladies Drapey Tank – This silky soft tank drapes wonderfully and has a bit of attitude. Ladies Drapey Cross-Back Tee – This flowy tee is absolutely attention-getting. Ladies Cosmic Relaxed V-Neck Tee – Enter a new dimension of softness and intermixed colors. Ladies Cosmic Twist Back Tank – An out-of-this-world combination of color and a unique twist back. Juniors Rally 3/4-Sleeve Tee – Let your spirit show in this color block tee. Juniors Varsity Tank – With its unique mixture of breathable fabrics, this racer back tank has instant appeal. 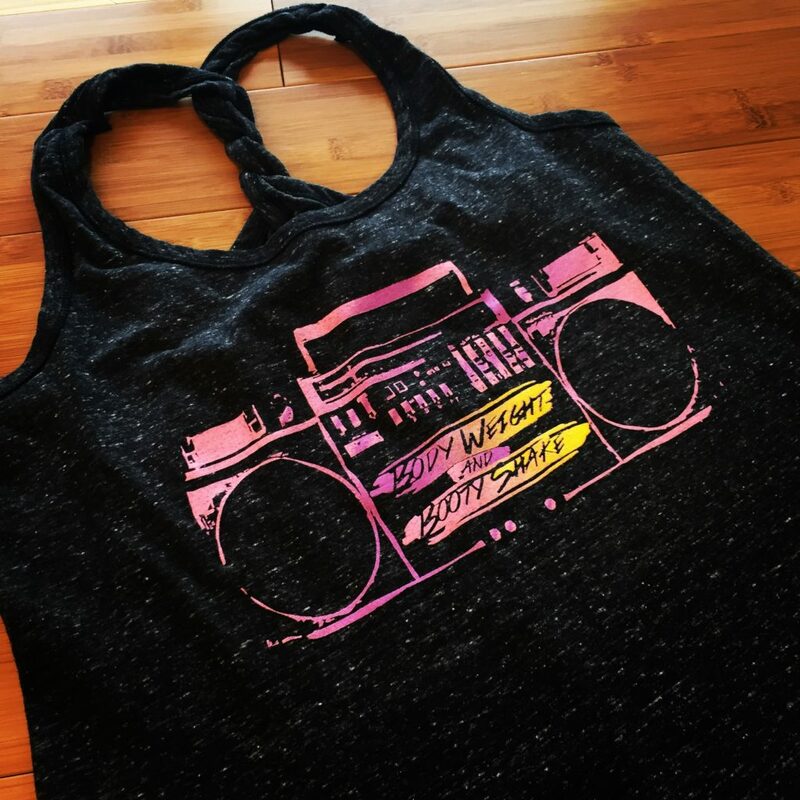 Girls The Concert Tank – Rock steady in this versatile tank. District – Fashion forward, slim cuts and styles for the young and the young at heart. District Made – A selection of stylish, relaxed cuts so everyone can look good without trying. Like we said before, this brand is becoming very popular among our customers! If you have any questions CONTACT US or want to check out some samples stop by our show room. We would be happy to show you some of the District products we have on hand. New Year Prep … Already?